Pioneers in the industry, we offer short radius sr elbow r 1d, long radius lr elbow r 1.5d, short radius sr bend r 1.5d, long radius lr bend r 3d, long radius: u elbow u bend return elbow return bend r 1d and long radius: u elbow u bend/return elbow return bend r 1.5 d from India. We are leading manufacturer, supplier, exporter of Short Radius SR Elbow R 1d in mumbai india, our factory located at umbergaon gujarat. We keep huge stock of Short Radius SR Elbow R 1d in stainless steel, carbon steel, high nickel alloys, Inconel and Monel etc. We can provide material under third party inspection agencies like DNV, TUV, BV, Lloyds, ABS, EIL etc. We are leading manufacturer, supplier, exporter of Long Radius LR Elbow R 1.5d in mumbai india, our factory located at umbergaon gujarat. We keep huge stock of Long Radius LR Elbow R 1.5d in high nickel alloys, stainless steel, carbon steel, Inconel and Monel etc. We can provide material under third party inspection agencies like Lloyds, ABS, EIL, DNV, TUV, BV etc. We are leading manufacturer, supplier, exporter of Short Radius SR Bend R 1.5d in mumbai india, our factory located at umbergaon gujarat. We keep huge stock of Short Radius SR Bend R 1.5d in stainless steel, Inconel and Monel, high nickel alloys, carbon steel etc. We can provide material under third party inspection agencies like DNV, Lloyds, ABS, TUV, BV, EIL etc. We are leading manufacturer, supplier, exporter of Long Radius LR Bend R 3d in mumbai india, our factory located at umbergaon gujarat. We keep huge stock of Long Radius LR Bend R 3d in stainless steel, carbon steel, high nickel alloys, Inconel and Monel etc. We can provide material under third party inspection agencies like DNV, TUV, BV, Lloyds, ABS, EIL etc. 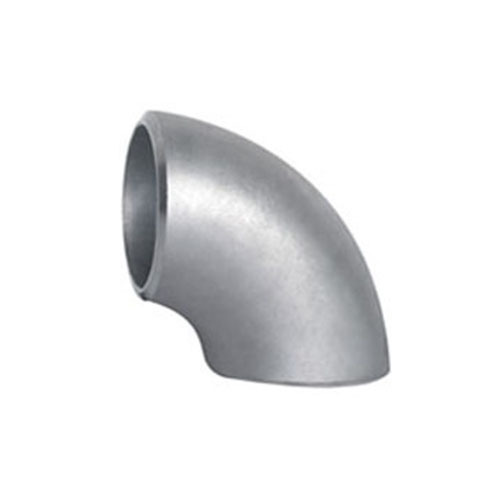 We are leading manufacturer, supplier, exporter of Long Radius: U Elbow U Bend Return Elbow Return Bend R 1d in mumbai india, our factory located at umbergaon gujarat. We keep huge stock of Long Radius: U Elbow U Bend Return Elbow Return Bend R 1d in stainless steel, carbon steel, high nickel alloys, Inconel and Monel etc. We can provide material under third party inspection agencies like DNV, TUV, BV, Lloyds, ABS, EIL etc. 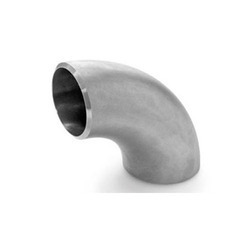 We are leading manufacturer, supplier, exporter of Long Radius: U Elbow U Bend/return Elbow Return Bend R 1.5 D in mumbai india, our factory located at umbergaon gujarat. We keep huge stock of Long Radius: U Elbow U Bend/return Elbow Return Bend R 1.5 D in high nickel alloys, stainless steel, carbon steel, Inconel and Monel etc. We can provide material under third party inspection agencies like Lloyds, ABS, EIL, DNV, TUV, BV etc. 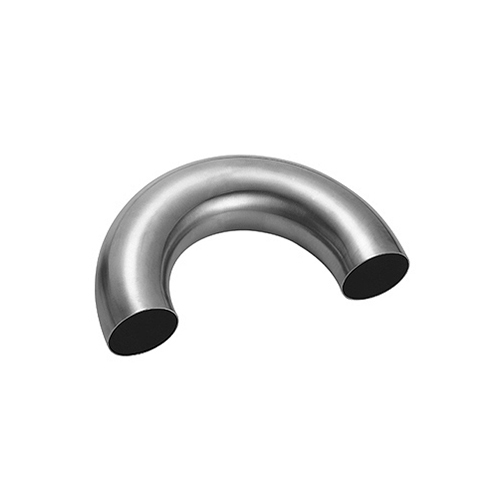 We are leading manufacturer, supplier, exporter of Long Radius: U Elbow/ U Bend/ Return Elbow/ Return Bend R 3D in mumbai india, our factory located at umbergaon gujarat. We keep 100 ton's stock of Long Radius: U Elbow/ U Bend/ Return Elbow/ Return Bend R 3D in stainless steel, carbon steel, high nickel alloys, Inconel and Monel etc. We can provide material under third party inspection agencies like DNV, TUV, BV, Lloyds, ABS, EIL etc. 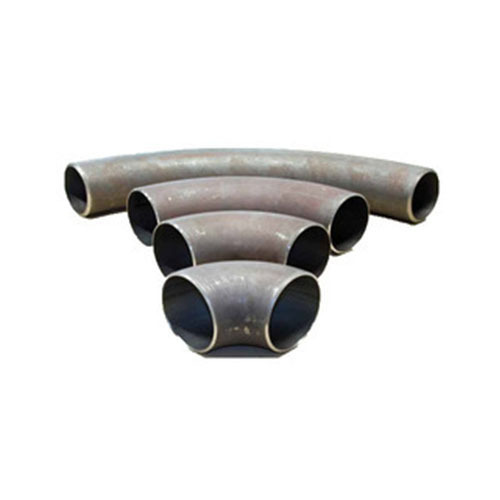 We are leading manufacturer, supplier, exporter of Stainless Piggable Bend / Induction Bend Pipe, Alloy Piggable Bend / Induction Bend Pipe, Carbon Steel Piggable Bend / Induction Bend Pipe, Super Duplex Piggable Bend / Induction Bend Pipe in mumbai india, our factory located at umbergaon gujarat. We keep 100 ton's stock of Piggable Bend / Induction Bend Pipe in stainless steel, carbon steel, high nickel alloys, Inconel and Monel etc. We can provide material under third party inspection agencies like DNV, TUV, BV, Lloyds, ABS, EIL etc. 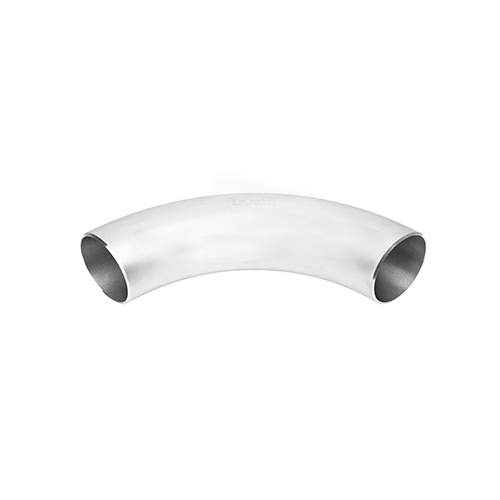 We are leading manufacturer, supplier, exporter of Mitre Bends in mumbai india, our factory located at umbergaon gujarat. We keep huge stock of Mitre Bends in stainless steel, carbon steel, high nickel alloys, Inconel and Monel etc. We can provide material under third party inspection agencies like DNV, TUV, BV, Lloyds, ABS, EIL etc. ASTM / ASME SA 403 GR WP "S" / "W" / " WX" 304 , 304L, 304H, 304N, 304LN, 309, 310H, 316, 316H, 317, 317L, 321, 321H, 347, 347 H.
ASTM / ASME SA 815 UNS NO.S 31803, S 32205, S 32550, S 32750, S 32760. ASTM / ASME A 234 WPB, WPC ASTM / ASME A 860 WPHY 42, WPHY 46, WPHY 52, WPH 60, WPHY 65 & WPHY 70. 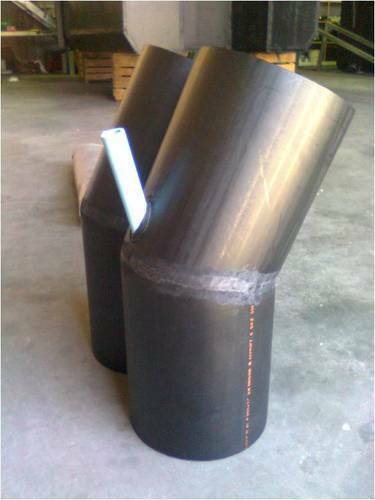 ASTM / ASME A 234 WP 1, WP 5, WP 9, WP 11, WP 12, WP 22, WP 23, WP 91. 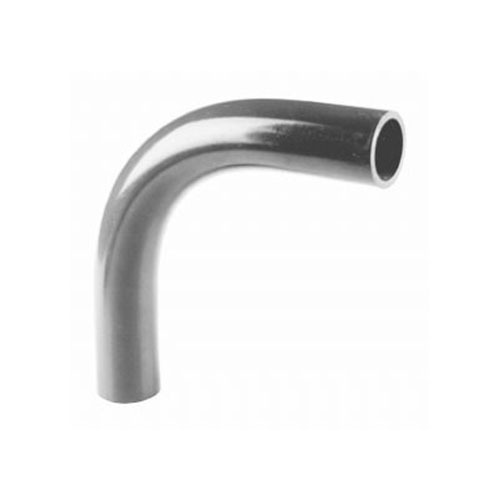 We are leading manufacturer, supplier, exporter of Long Radius: U Elbow U Bend Return Elbow Return Bend R 3d in mumbai india, our factory located at umbergaon gujarat. We keep huge stock of Long Radius: U Elbow U Bend Return Elbow Return Bend R 3d in stainless steel, Inconel and Monel, high nickel alloys, carbon steel etc. We can provide material under third party inspection agencies like DNV, Lloyds, ABS, TUV, BV, EIL etc. Looking for “Buttweld Elbow & Bends”?